The writer, director and producer Paul Feig has developed a kind of reputation. His movies and TV shows often feature characters who are awkward and nerdy and trying to figure out their relationships to other people (see: Freaks and Geeks). They also often showcase hilarious women (see: Bridesmaids, The Heat). And now he's keeping the comedy, the feelings and relationships, and upping the stakes. His new series, Other Space, is about a crew on a spaceship stranded in a parallel universe. 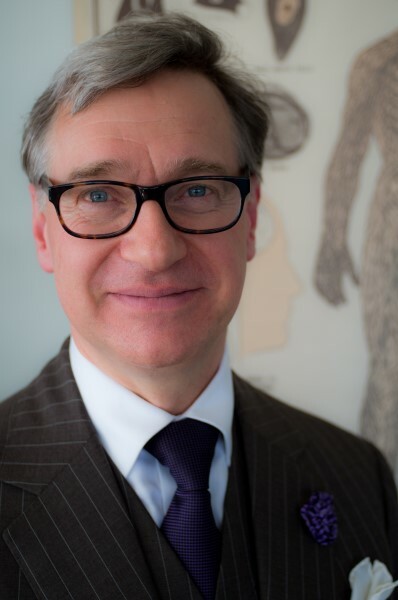 We'll talk to Paul Feig about why he grew up wishing aliens would take him away, why he was so determined to bring female-lead comedy movies into the mainstream, and his plans for remaking the stuff of America's childhood -- from Ghostbusters, to Peanuts, to Play-Doh. Paul Feig's series Other Space is available now on Yahoo! Screen. 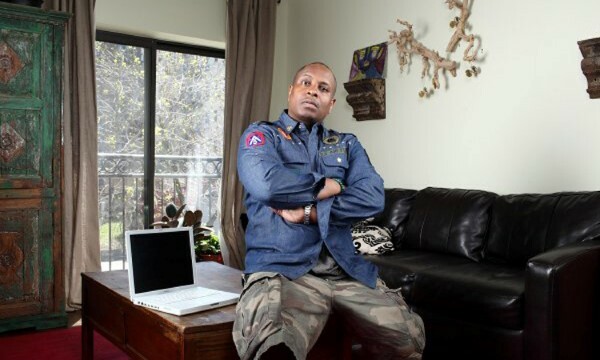 For years, Reggie Osse (also known as Combat Jack) worked as a music industry lawyer, helping hip hop producers and artists broker deals. He loved the music. But he reached a point where he didn't want to be the guy taking care of other people's careers. He had lots of creative ideas, but none of his clients wanted their lawyer's take on that stuff. So Osse decided to try doing something new for him: blogging about hip hop. We'll talk about how he parlayed the blogging into an interview podcast called The Combat Jack Show, where he's interviewed artists and producers like J Cole, Common and Big Daddy Kane among many, many others. 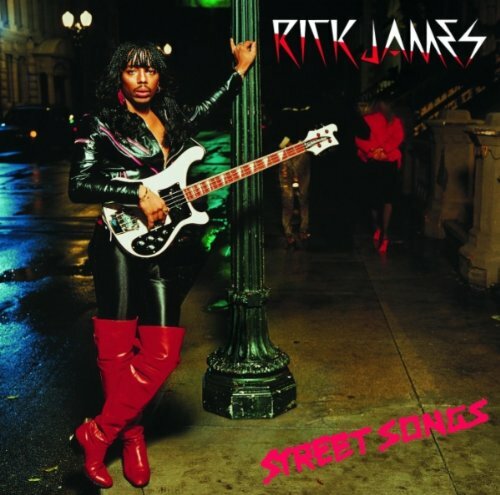 What made Rick James irresistible? Jesse explains.